It’s hard to argue with a quote like that, and that’s exactly why it’s hard to argue the importance of taking a childbirth education class when you’re expecting. Knowing the process of childbirth and the options available to you is the first and most key step to having the most positive and empowering birth that you can imagine. But, as we all know, life doesn’t just stop when you find out you’re pregnant. In fact, it seems like there are even fewer hours in the day to get everything done! You still have responsibilities that need to be met between work, home, and your family, and let’s face it... you still want to have a social life. On top of all of that, every free moment outside of your normal responsibilities is spent preparing for the arrival of your little bundle of joy. Where can you find the time for a class that is weeks long and all the way across town? I have good news for you: You don’t have to. 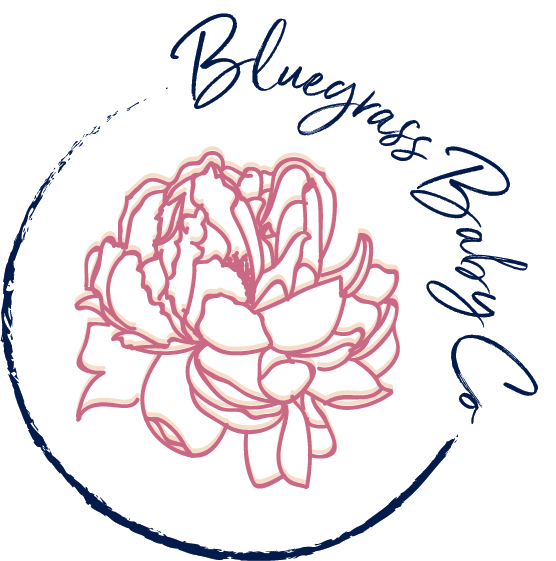 Your Birth Experience, exclusively offered to Kentuckiana’s families by Louisville Area Doulas, was created with your busy life and your unique birth desires in mind. Our group classes last only 4 hours in length and cover discovering your unique ideal birth experience, the process of labor, unbiased and evidence based information about your options, and comfort techniques to use during labor. The group class is followed by a one on one session between you and your instructor, scheduled at your home, at your convenience, to discuss the details of YOUR ideal birth experience and any remaining tools and information that you need to get there. You don’t need to spend weeks in the classroom, because after you learn the basics, your instructor is continually available to personally help you navigate the specifics of your situation. If you can’t make it to one of our group prenatal education classes, you can bring it to you. We happily offer private Your Birth Experience classes that take place, again, in your home at your convenience. Louisville, New Albany, Clarksville, Prospect, LaGrange, Shelbyville, Fort Knox, Elizabethtown...As long as you're in the Kentuckiana area (50 miles or less from Louisville) we'll come to you. You get all of the information that you would receive in a group class, with an even more personalized touch. Schedule your five hours in one go or in two session, whichever is more convenient for you. Either way, you still have access to your instructor after classes has ended to answer any and all of your questions leading up to the big day. You register and pay for a private childbirth education class, but let us know that you would like to be a liaison for a group class to be held at your home. You get to choose the time and date that works for you. For every couple that you refer to Louisville Area Doulas to attend the class at your home, you are credited a refund for your fee, to be given to you a week after your class takes place. If you get 4 couples to attend your class, your full fee is refunded to you. For every couple beyond that, you receive 2 free hours of postpartum support. On the day of your class, your instructor comes to your home and teaches like any other group class, but in a more comfortable setting. After the class, you and your new friends still receive your one on one session and unlimited support from your instructor. If for whatever reason you can’t get other couples to attend your class, that’s okay. You still get a private class right there in your home. 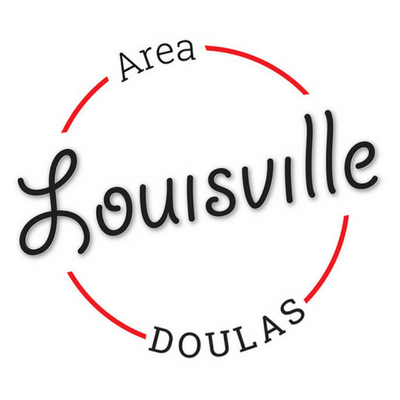 Louisville Area Doulas recognizes that your needs and situation are unique to you, and that you deserve a high quality and unbiased childbirth education class to prepare for your upcoming birth. For that reason, we offer three ways for you to take our classes, each one coming with unbiased and nonjudgmental support and a personal touch that puts your ideal birth at the forefront. Learn more about our childbirth education classes, then take a look at our events page to find out when our next traditional group class will take place or give us a call to register for your private or liaison group class today!